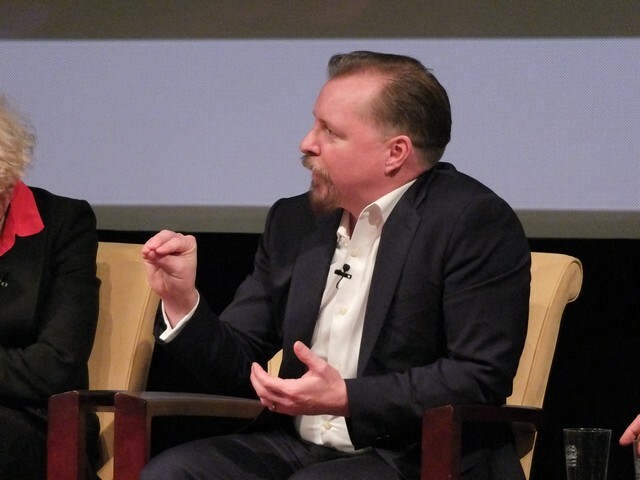 HMA Principal Dr. Corey Waller joins a panel of national opioid and addiction experts for a discussion following a private screening of a PBS NOVA documentary, Addiction. Dr. Waller was featured in the documentary, which originally aired in October. 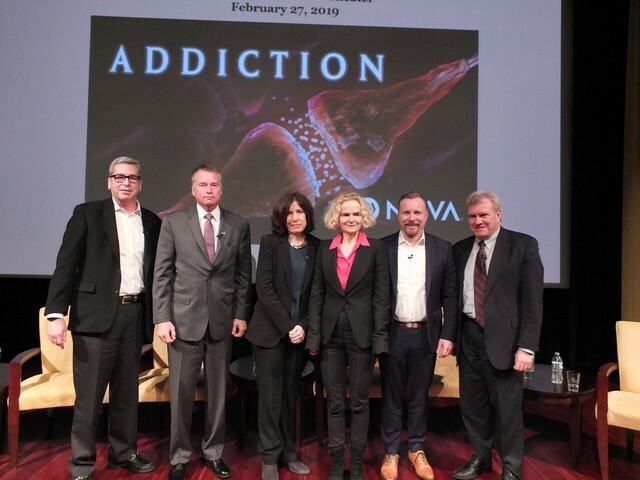 The screening and panel discussion take place Feb. 27 in Washington, D.C., with members of Congress, the Surgeon General and national addiction medicine professionals invited to attend. The documentary examines how easy access to drugs such as heroin, fentanyl and prescription medications like OxyContin has fueled a deadly epidemic of addiction and looks at how science is revealing the effects of addiction on the brain.